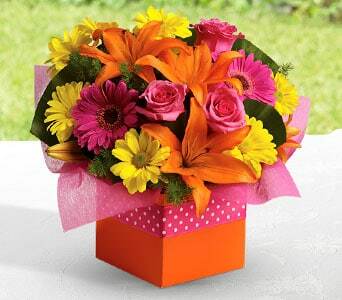 Send your congratulations with flowers! 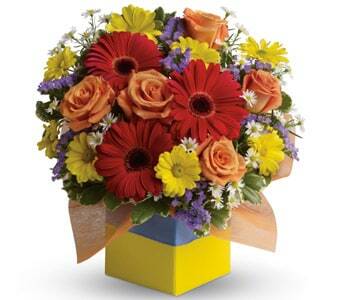 There's no better way to congratulate someone than a surprise bouquet. 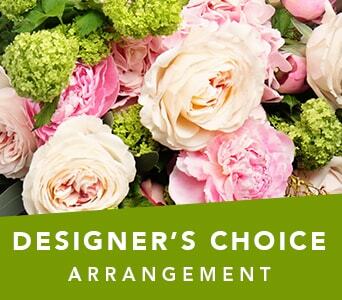 From engagements to anniversaries, from graduations to new jobs - you'll find an appropriate congratulations gift for the occasion. 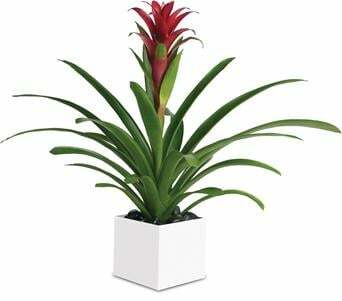 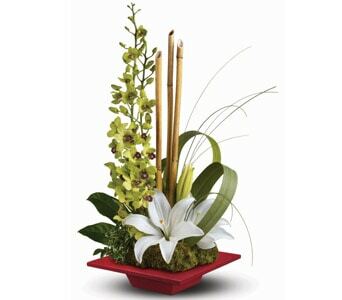 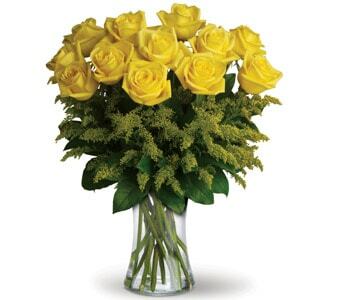 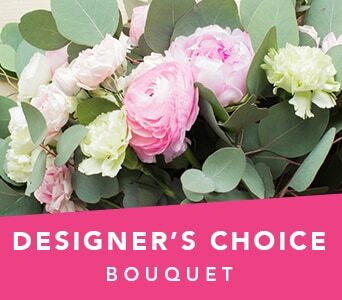 Select from a fun and fabulous range of floral arrangements and flower bouquets for same day delivery. 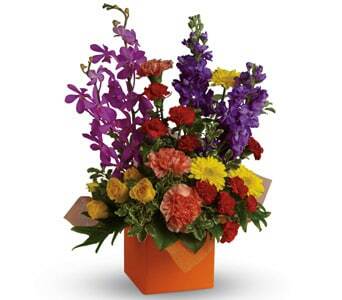 Celebrate and congratulate the achievements of our family and friends with flowers. 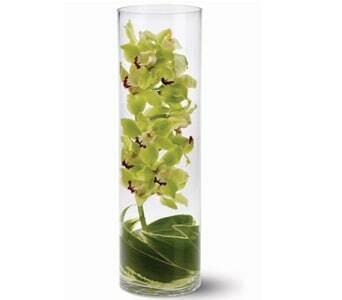 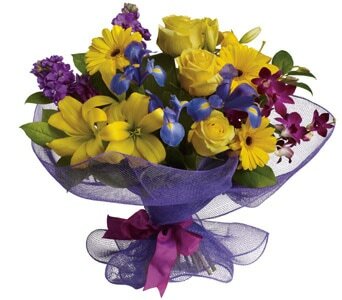 Our range of flowers and gifts suits all tastes and budgets. 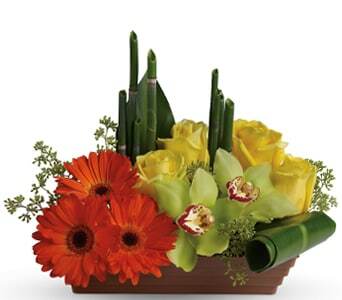 There's no limit to the number of occasions we can celebrate! 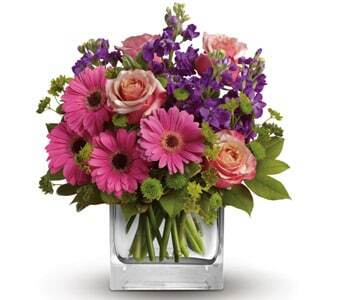 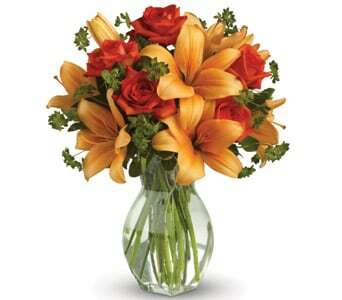 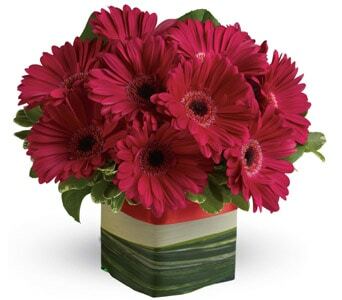 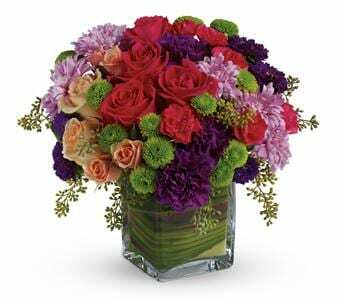 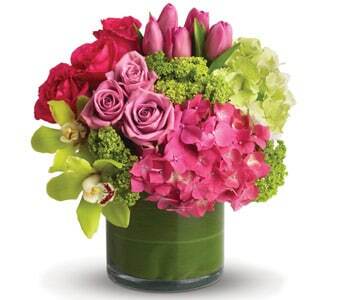 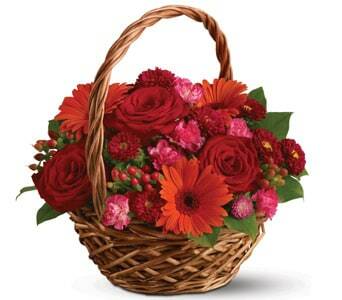 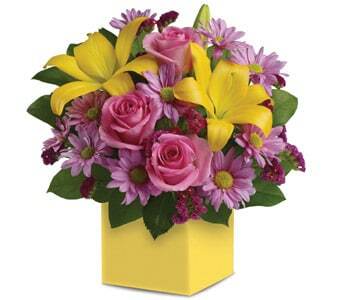 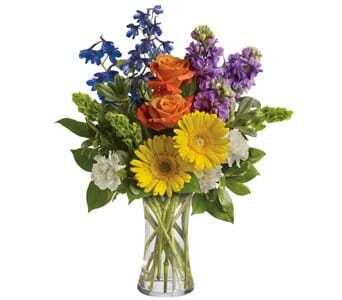 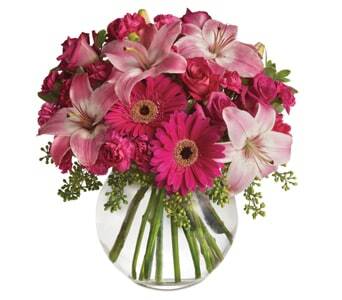 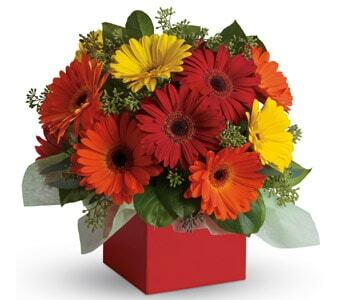 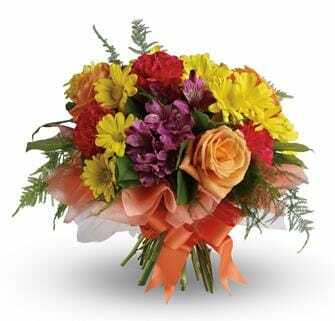 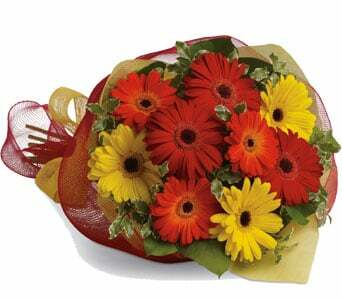 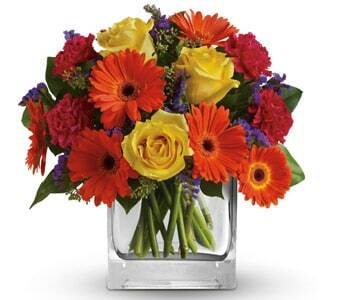 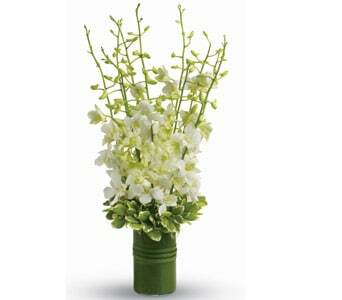 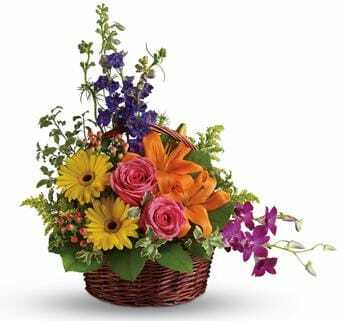 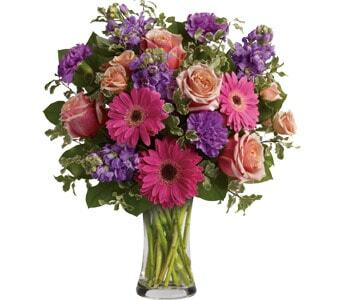 Send a bright and fun bouquet to the happy graduate or a lovely flowering plant to the happy retiree. 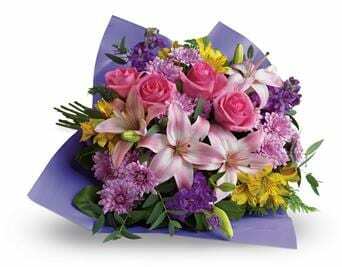 For the birth of a new baby, why not send a teddy and bouquet as a sweet little keepsake for the newborn. 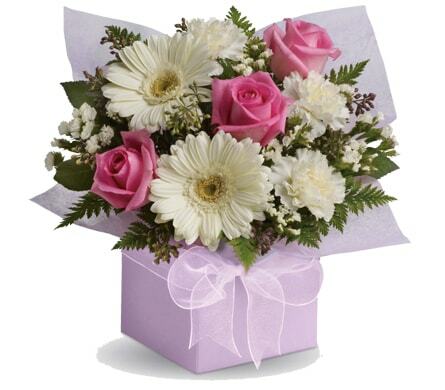 Did someone jsut get engaged? 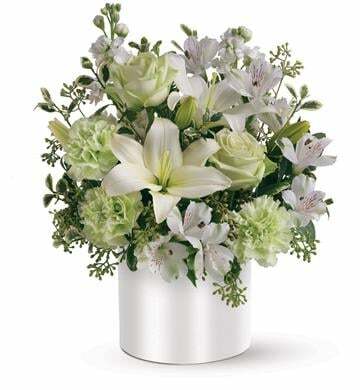 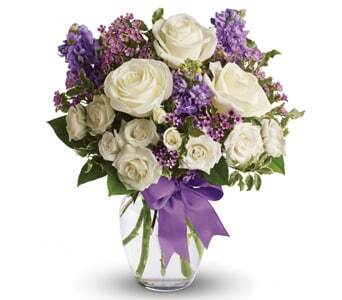 Send a ravishing white, hand-tied bouquet to congratulate the new happy couple on sharing a life together. 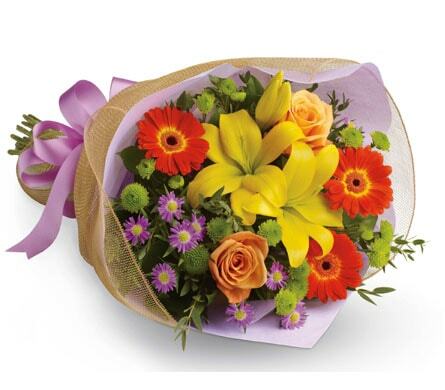 Or why not surprise a colleague with a bunch of flowers congratulating them on making it through the day! 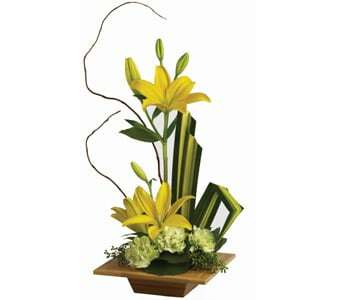 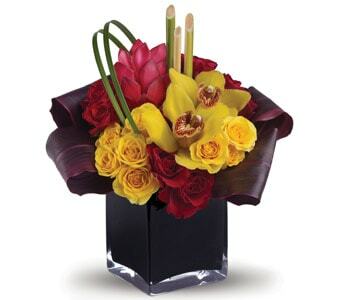 When you order flowers from Teleflora, your flowers will be hand arranged and delivery by a local, professional florist. 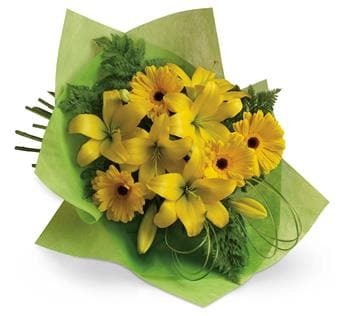 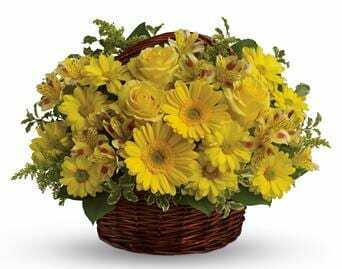 With over 300 florists New Zealand wide, we provide same day delivery for orders received before 2:00 p.m. (Monday to Friday) in the recipients time zone.